Last week I shared some of my reflections on the US College Admission Scandal in which mediocre rich kids, with help from their parents, got into prestigious universities through bribery and other illegal schemes (if you missed it, read part one here). In part one, we saw how there can be a big gap between image and reality especially when we’re considering university and/or job applicants. The College Admission Scandal makes it clear that sometimes the system does not feature an equal playing field. Equally qualified students may differ in their understanding of how to put a competitive application together effectively, or they may differ in their access to people who can help them with their applications. Keep reading this Q&A on how someone who is familiar with the university context can help in this area. Q1. You are known for helping people transition into different careers, identifying better ‘job-person-fit’ for clients who are dissatisfied in their work roles. How can you help (mostly younger) clients who are trying to get into competitive university programs? Although it’s not something that I have advertised, over the past 6.5 years I have helped several people gain admission to competitive academic programs (e.g., graduate programs in various branches of psychology, health-related fields, education, MBA, etc.). Q2. When you watched the current college admission scandal happening in the US did it remind you of anything you have seen first hand? 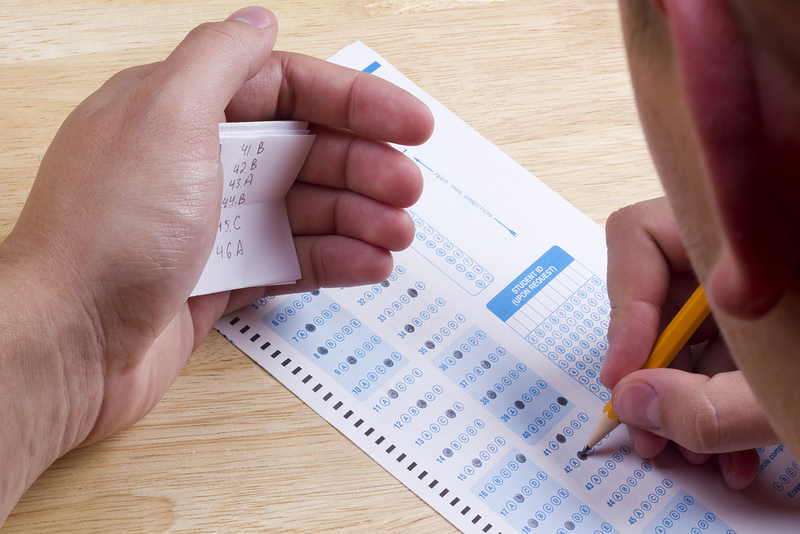 The college admission scandal reminds me of some previous experience with standardized testing. Years ago, I was part of a small team of psychologists responsible for developing two unsupervised internet tests (UITs) that would be used as part of the screening process for government jobs. These jobs usually required submitting a cover letter and resume, and then, if screened in for further consideration, applicants would also take some tests. The idea was that these UITs would give job applicants feedback on how strong they were on second language writing skills and/or cognitive ability tests. If they did well on these tests then they’d have a preview of what they’d face later in the hiring process, which would require taking a supervised version of the test, in-person, at a testing centre. 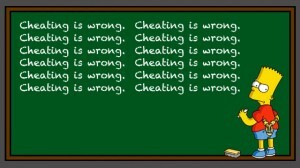 Cheating on the UITs was not productive since all it would do is provide the cheater with access to a somewhat harder, supervised version of the test. Cheating on the university or college admission process is similar. If you lie, cheat, and/or bribe your way into a college or university program, it only gains you admission to participate in a program that may be beyond your abilities. It’s setting you up for failure. Q3. Is it ethical to help someone get admitted to a competitive university program? In my opinion, there are many people who have earned a degree and have terrific grades but are not admitted to competitive graduate programs because their applications are not put together effectively. This is similar to when a talented employee has an awful resume or doesn’t understand how to approach structured interviews. 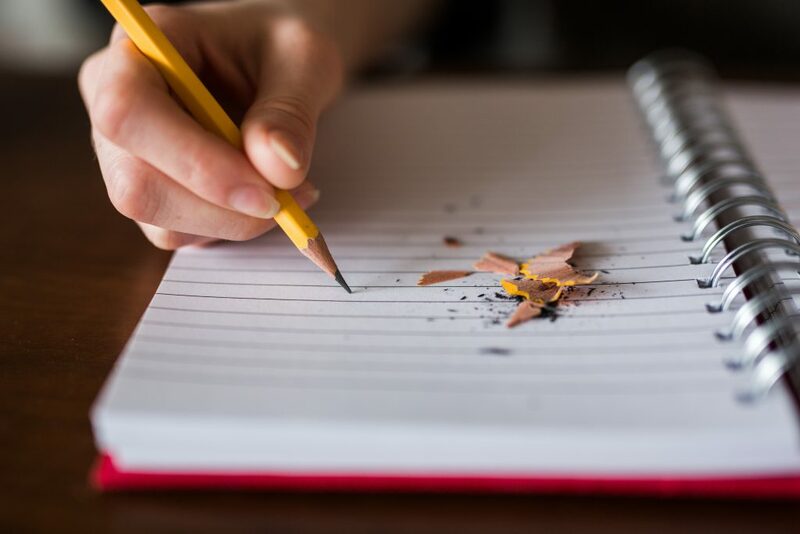 Sometimes, when an applicant does not understand how to present themselves well in writing, they miss opportunities to put their best foot forward. Usually, I work with people who have applied and denied admission. When I work with them, they are the same person that they were the year before (usually with the exact same transcript). All that is different is that their personal essays, statement of research intent, resume, etc. are different … usually clearer and better. This isn’t cheating, it’s more like mentoring. Many students get similar help from professors, graduate students, graduates of similar programs, and others who have a solid understanding of the university system. The problem is that not all students have access to this type of support. In addition, I understand many of the hidden rules and obstacles that make it harder for certain applicants to gain admission. If an applicant meets (and ideally, exceeds) the academic requirements, I can work with them to make sure that their application is effective and compelling. Q4. When an application process requires an admission interview is that something you can help with? Yes, absolutely. There are many students and recent graduates who pursued very demanding academic programs and who did not gain much work experience while earning their degree. This means they lack experience with job interviews. They may, however, have an impressive transcript and they may also have gained some volunteer experience. Even though job interviews are different from the interviews included in application processes for post-graduate programs, there’s some overlap. When applicants have some experience with job interviews, it does give them an advantage in these interviews. A mock interview or two can really help to set them up for success. In these situations, as long as I can review the publicly available application materials, I can usually connect several (somewhat hidden) dots and write a set of mock interview questions to help the applicant practice answering realistic interview questions. 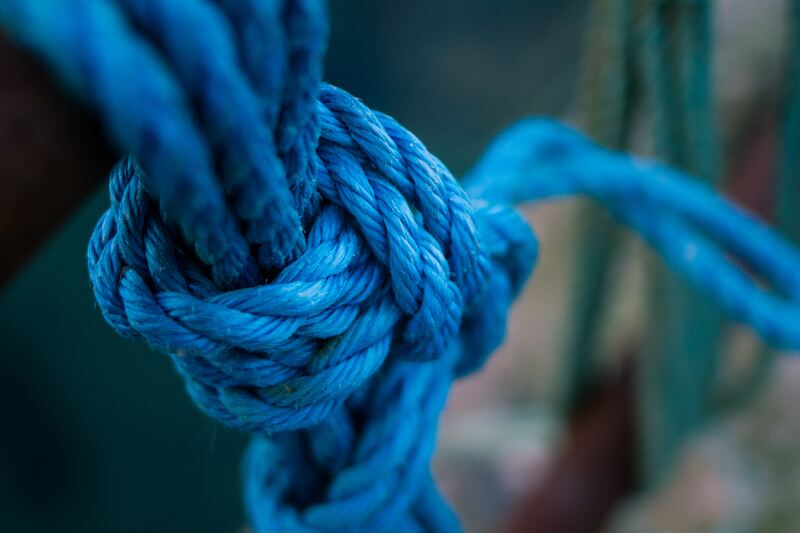 The assistance that I can provide to my clients is similar to the help that some people can access through the extended campus community – if they are adequately connected to people who are well-positioned to help them. As a very famous woman recently wrote, there is unequal access to the “half hidden ladders and guide ropes suspended overhead ready to connect some but not all of us to the sky” (Michelle Obama, Becoming). Thankfully, through the magic of online search, more and more people can gain access to the information that they need to succeed.